Supplied by Lily a Luxury Lifestyle & Student Stationery brand, with the main goal of making you feel beautiful, and empowered. I want to help you turn your wildest dreams into reality, and make you look stunning while doing it. As a university student, I could never find stationery that was specifically created for students' needs, while also looked aesthetically pleasing. And if you cannot find it, why not create it yourself? The idea of creating Supplied by Lily Luxury Student Stationery was born. The first item that I released was the Marble Student Desk Planner, but in July 2017 I launched a whole stationery line with multiple items. The Supplied by Lily Luxury Student Stationery line contains two Desk Planners and two Spiral Notebooks available in Luxurious Marble & Luxurious Floral and a To Do List. Now, 3 years later, Supplied by Lily is launching her third and biggest collection yet. We've expanded from being a sole Luxury Student Stationery brand to incorporating a Luxury Lifestyle Stationery as well - making Supplied by Lily Stationery accessible to anyone who loves pretty practical things. If you want to know more about all the stationery supplies in this collection, check out this blogpost and video about my Supplied by Lily Stationery. The shipping is international, so anybody can order in the world can order. Curious? Order your Supplied by Lily Luxury Lifestyle & Student Stationery here. 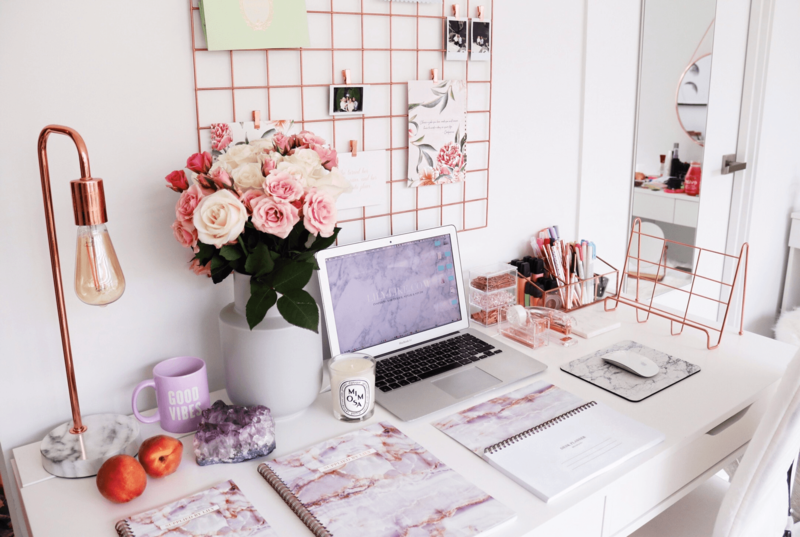 I love hearing what you think about Supplied by Lily Luxury Lifestyle & Student Stationery! If you want your blog, Youtube video or article published in this features list, just shoot me an email with the link to info@lily-like.com, and I will add it as soon as possible.